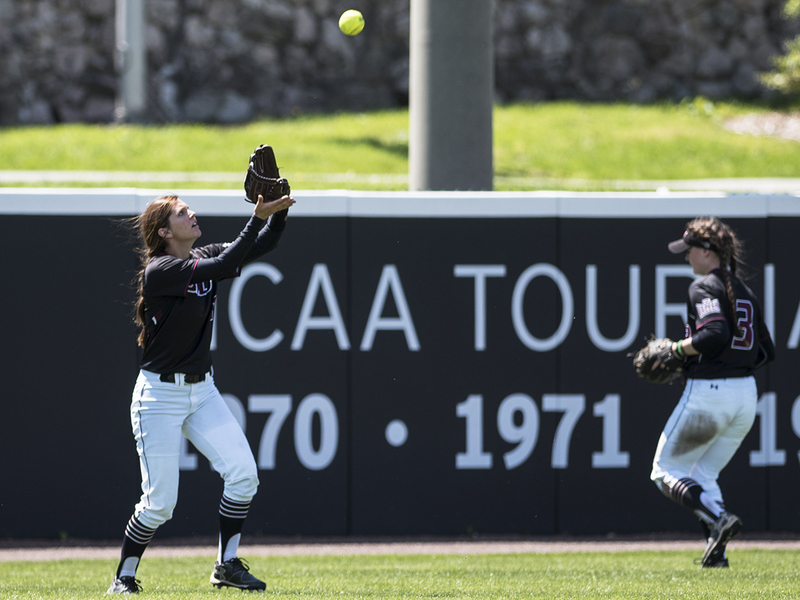 It’s often said that the best time for a team to get hot is just before the postseason begins, and Saluki softball is doing just that. SIU swept Missouri State to close out the regular season on senior weekend by scores of 5-0, 10-2 and 3-2. 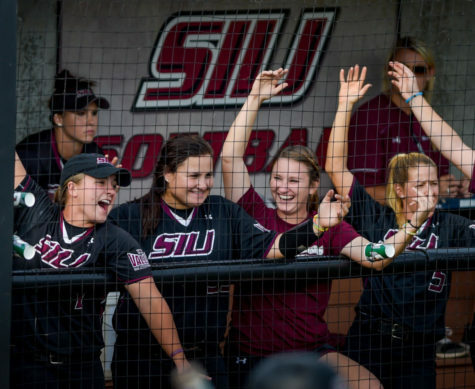 The three wins earned SIU (30-22, 17-8 MVC) the No. 3 seed and a first-round bye in next weekend’s Missouri Valley Conference tournament. 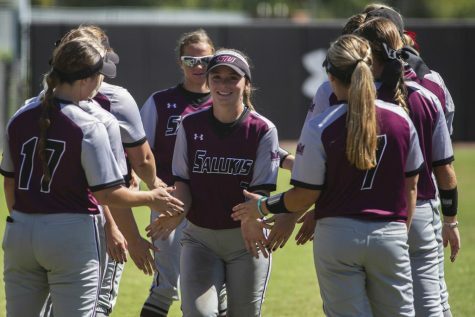 Its 17-8 conference record since 2011 is the best when the Salukis went 17-6 in the MVC, and ties for the most conference wins in a season since they set the single-season Valley wins record in 2005. 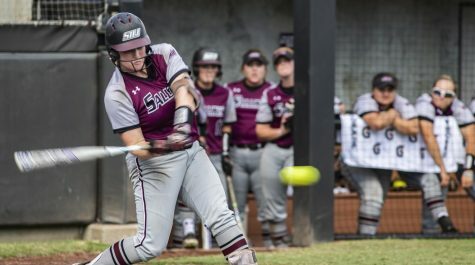 SIU’s weekend got off to a strong start at the plate thanks to the bat of freshman catcher Katelyn Massa, who hit home runs in her first two at-bats of the day — her fourth and fifth of the season. The bats stayed hot after her second as sophomore left fielder Eyrika Brandenburg added a two-RBI triple and senior center fielder Merri Anne Patterson had an RBI single in the same inning. Patterson, first baseman Shaye Harre and catcher Jessa Thomas were the three seniors honored after Saturday’s games. Meanwhile, sophomore pitcher Brianna Jones had another dominant outing in the circle. She allowed just five hits with no walks in her 15th career shutout. That momentum carried into the second game of the day. 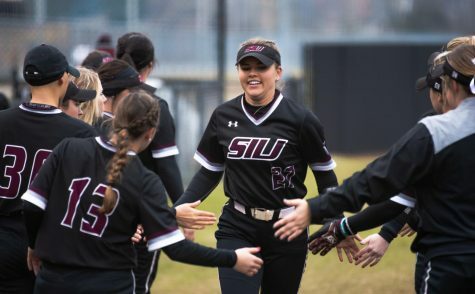 Missouri State took a quick lead with two runs in the top of the second inning, but SIU took the lead right back after capitalizing on a pair of Bear errors that resulted in three Saluki runs. 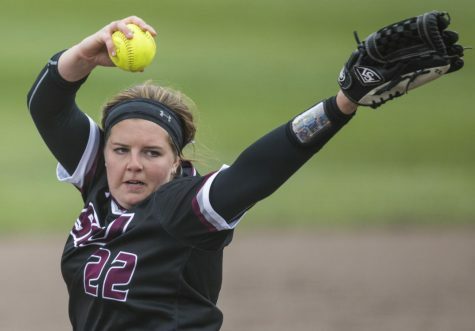 From that point, Saluki junior pitcher Savanna Dover shut down the Bears en route to her seventh win of the season. 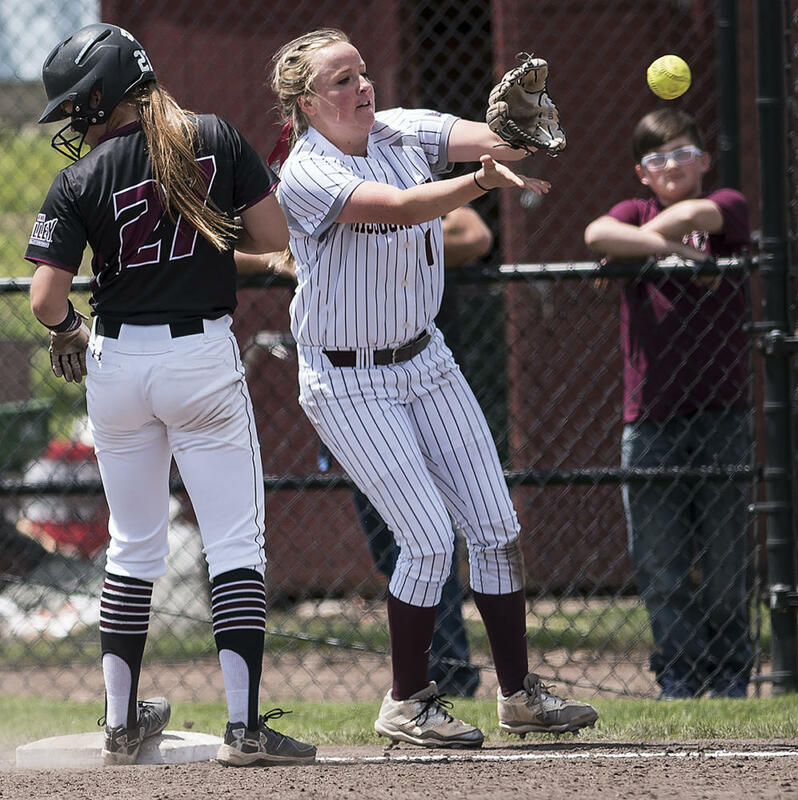 The defensive woes continued for Missouri State in the fifth inning as three more errors led to five runs in the inning for SIU, capped off by junior third baseman Sydney Jones’ three-run home run. The homer gave her sole possession of the team home run lead with eight on the season. 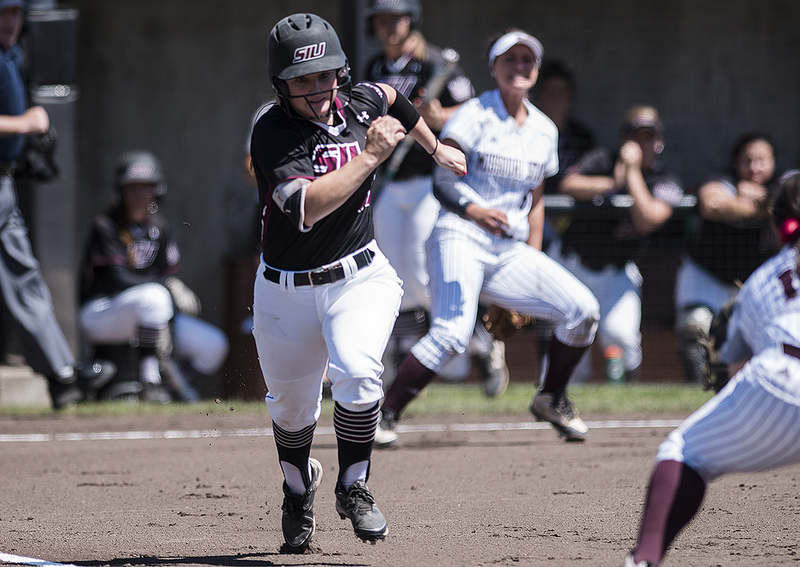 SIU was able to close out the game on its own terms with two more runs in the sixth to secure the eight-run lead necessary to end the game early. The final game of the series was easily the most dramatic. 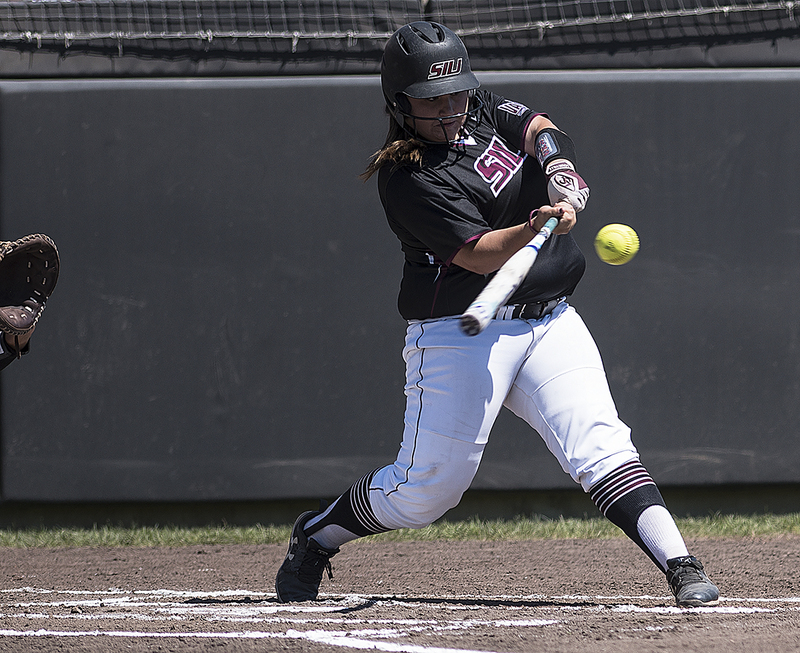 Sydney Jones picked up where she left off in the third inning with another home run, this one a two-run shot to give SIU the lead. But Missouri State was able to tie it up with one run each in the fourth and fifth innings — one off sophomore starting pitcher Nicole Doyle and one off Brianna Jones. Southern was able to walk off in the seventh with an RBI double from Brandenburg, her third RBI of the weekend. 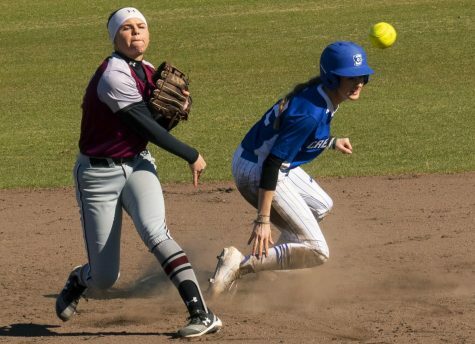 Harre hit her 17th double of the season in the game, which tied the team’s single-season record; but, it was also the 48th of her career which broke the program career record. 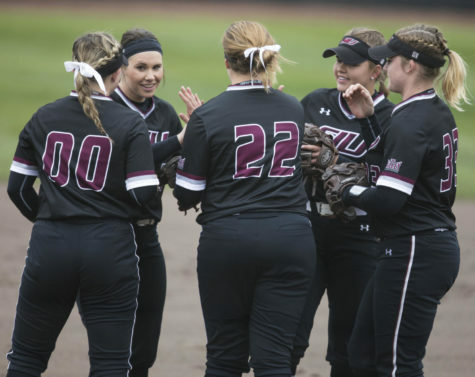 With the three victories, SIU has won eight of its last nine games heading into the conference tournament. 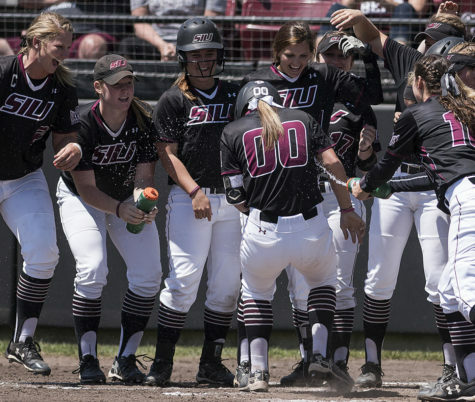 SIU’s first game of the MVC tournament will be at 1:30 Friday against the winner of No. 6 seed Drake and No. 7 seed Missouri State, in Normal. 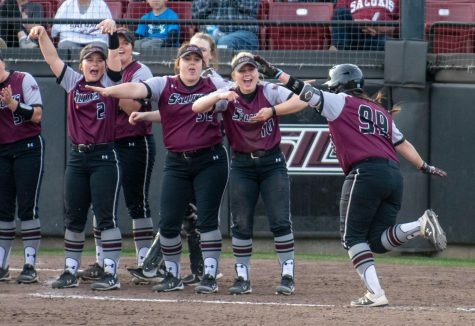 The Salukis swept both teams at home earlier this season.